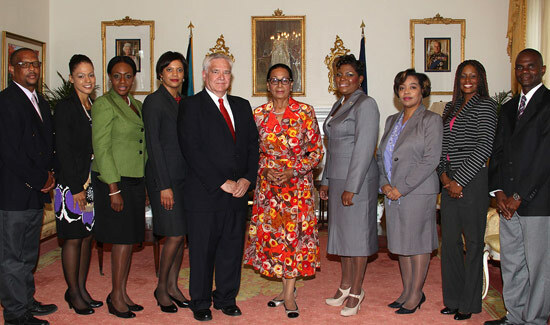 President of The Bahamas Technical and Vocational Institute (BTVI), Dr. Robert W. Robertson and his senior management team recently paid a courtesy call upon Governor General, Her Excellency Dame Marguerite Pindling at Government House. 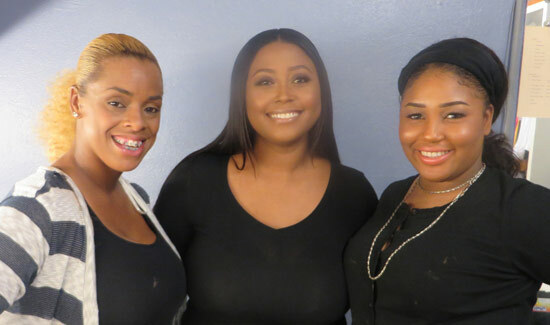 The Bahamas Technical and Vocational Institution’s (BTVI) partnership list is growing, with the latest being James Catalyn and Friends. The fourth annual Potcakeman Triathlon will be taking place at Jaws Beach on Saturday September 24th. 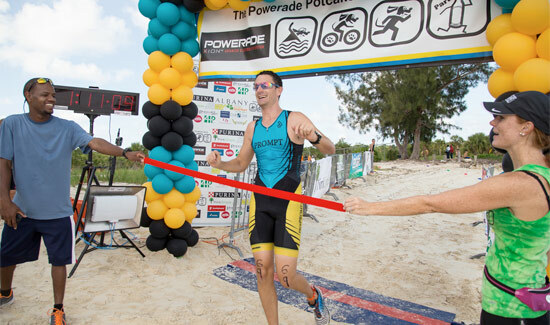 Due to the growth of the event and by popular demand, an Olympic distance race has been added to this year’s schedule in addition to the traditional Sprint. 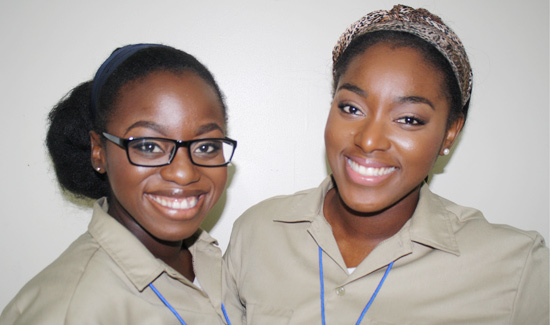 Cat Islanders, Cortney Maycock and Trenice Bethel were recently awarded scholarships to attend The Bahamas Technical and Vocational Institute (BTVI) to unlock their full potential. 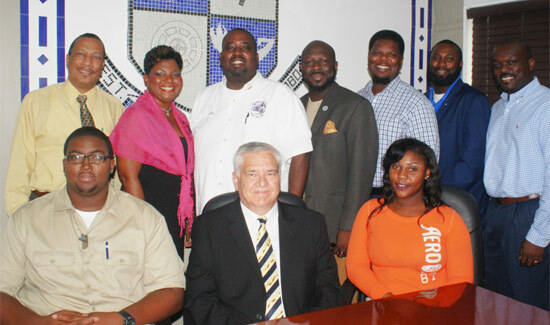 President of The Bahamas Technical and Vocational Institute (BTVI), Dr. Robert W. Robertson is convinced that technical skills are increasingly playing a crucial role in narrowing the skills gap that may hinder efforts to maintaining a competitive advantage. 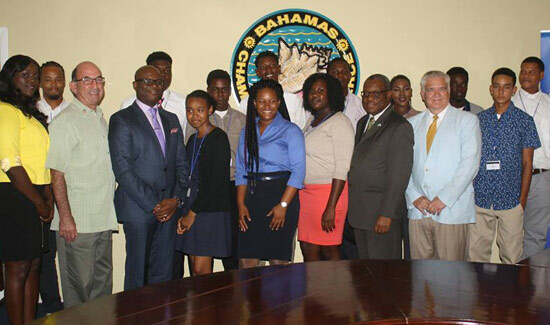 Fifteen students from Family Islands impacted by hurricane Joaquin have been granted scholarships to attend The Bahamas Technical and Vocational Institution, courtesy of the Rebuild Bahamas Hurricane Relief program.